''This training has changed me, how I think, how I design projects, how I fund projects." Thousands of motor vehicles collide with animals every day, often with disastrous results for wildlife, cars, drivers and passengers. 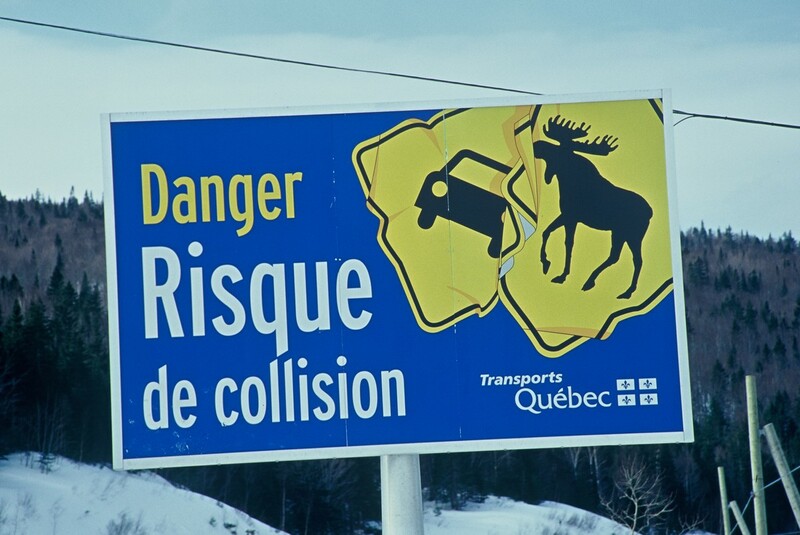 In the Northeast, more motor vehicles and an expanding moose population will only increase the carnage. 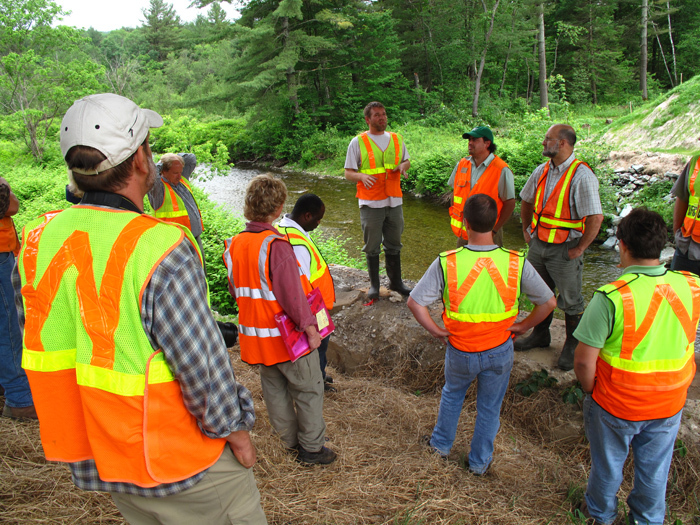 The Keeping Track® Habitat & Highways training course can help transportation and wildlife agencies ensure that wildlife and the habitat they depend on are an integral part of road planning, building and maintenance. The goal of this innovative program is to significantly reduce the number of wildlife collisions and improve the safety of our highways and roads. This springs from greater understanding of wildlife movement, habitat needs and corridors -- whether by planners looking to more effectively place wildlife crossing signs or by crews learning to use roadside berms to block turtles from walking into traffic. Habitat & Highways introduces the biology and ecology of a range of mammals, reptiles and amphibians most affected by transportation policy and management. We focus on those animals most imperiled on today's highways. 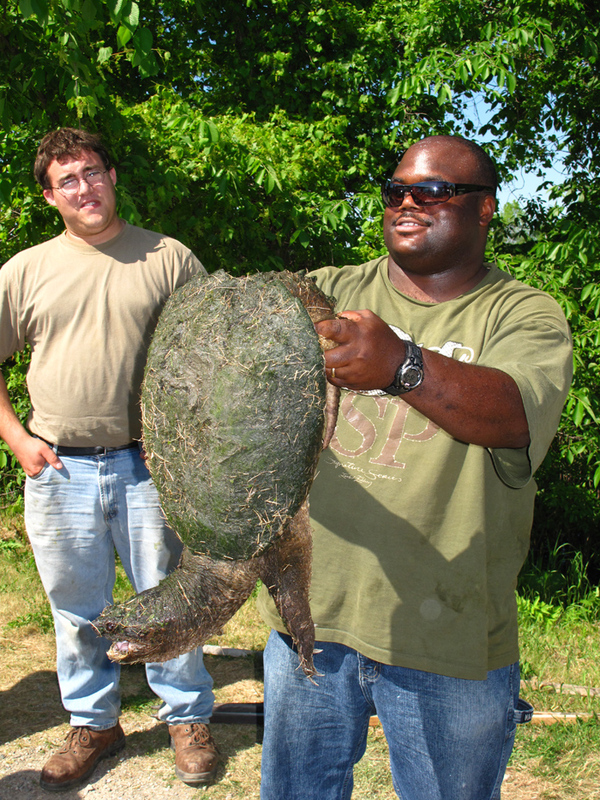 The training offers participants from transportation, wildlife and related state and federal agencies a series of hands-on field experiences, along with an open forum for discussion and exchange. For more information on how Habitat & Highways could work for your organization, please contact us. Here are just a few comments from agency personnel with whom we've worked. Feel free to get in touch for additional references. “The biggest lesson for me was the need to use our limited funding to identify and conserve large, connected, and varied habitats rather than to create small, disconnected mitigation sites. I look forward to the next sessions!" “These instructors had solid information derived from science, tempered with common sense and experience. Because of this I feel more comfortable to weigh their environmental concerns more heavily in my designs."